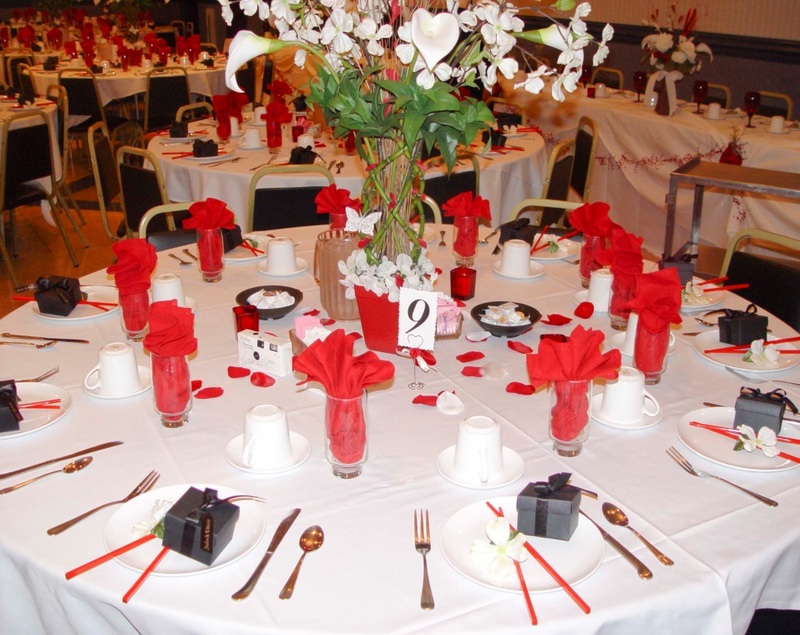 We welcome you to the Fuller Road Fire Banquet Hall and Panchesca’s Catering. We reserve the right to maintain a minimum party of 50 guests. If under 50 quests a $250.00 fee will be charged. Guest MUST be 21 years of age to consume alcoholic beverages. We reserve the right to require more than 1 proof of age. Unless otherwise arranged, the time length of an event will be five (5) hours. Any event extending past the aforementioned 5 hours will be charged $250.00 per hour. A $250.00 Deposit is requested for booking a date. It is non-refundable. This deposit will be deducted from the final bill of your event. Payment for all cost incurred for your event are due one (1) week before the event. Cancellation policy— A party may be cancelled up to Seven (7) days prior ti the date of the function. Any time after that the host will be required to pay for the function in full. No parties with only Alcohol, food must be purchased. Because of Company rules and New York State Law, you are prohibited from bringing any food, alcoholic beverages, or liquor into the banquet Hall. All food and drink MUST be purchased through Panchesca’s Catering, with the exception of special ordered cakes and when previous arrangements have been made.. Phone (518) 458 - 8746.